Publisher Conde Nast is not abandoning the iPad, but weaker-than-expected sales of digital version of its publications on the iPad have caused the company to slow the introduction of brands to Apple's tablet. According to Ad Age, Conde Nast is "tapping the brakes" on delivering iPad editions of its existing line of print magazines. Currently available are Wired, GQ, Vanity Fair, The New Yorker, Golf Digest, Self and Allure, but the publisher reportedly does not see a strong business case for adding more options. "That hardly means Conde is done with the iPad," author Nat Ives wrote. "It remains committed to creating iPad editions for its titles, with an undisclosed one planned to arrive in May. And it has created many other kinds of iPad apps tied to its brands that don't attempt to deliver an entire print issue's experience." Previously, Conde Nast was pushing to make all of its magazines available on the ipad. But since initial sales were not as strong as expected, the company has decided to slow its approach. "We're not rushing," one publisher reportedly said. Some of the company's biggest products remain without an iPad edition: W, Vogue, Teen Vogue, Details, Architectural Digest, Brides, Lucky, Golf World, Bon Appetit, and Conde Nast Traveler. The publisher reportedly plans to launch many of them in the coming months, and some in early 2012. Conde Nast made a splash last year, when it partnered with Adobe to bring Wired to the iPad as quickly as possible. The magazine got off to a strong start, selling more than 100,000 copies in its first month. But by the end of 2010, sales had slowed significantly, to 22,000 in October and 23,000 in November. And Vanity Fair sold just 8,700 copies on the iPad in November. Apple introduced recurring subscriptions for publications on its iOS App Store in February. But many publishers have not agreed to Apple's terms, in which the iPad maker keeps a 30 percent cut of all transactions. 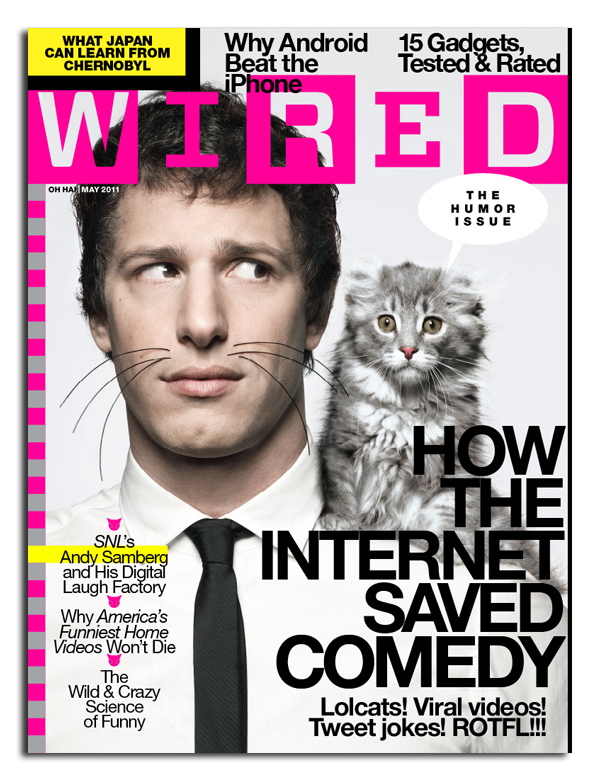 As a result, publications like Wired can only be purchased issue-by-issue at a much higher price than subscriptions typically offer.